Hawaii is one of the places that has wild, shall we say, mood swings in the economy. 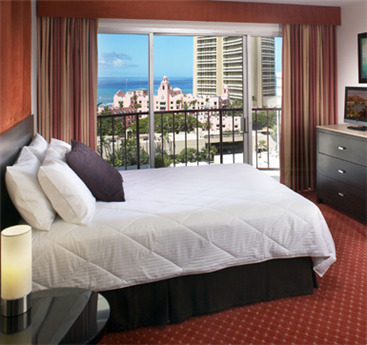 When things are good, Hawaii hotel prices are high. 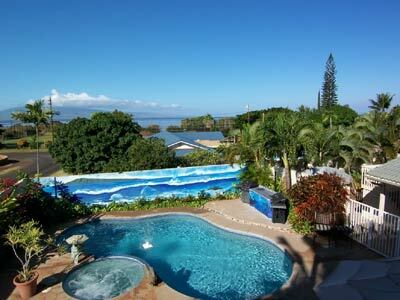 When things are down, Hawaii deals are extremely good. Las Vegas, for those of you that like your sand without water, is another place that runs like a rollercoaster in this regard. 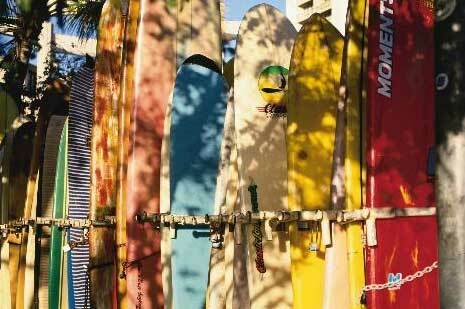 So what are the best value hotels in Hawaii now to cause you sticker shock of the good kind? The beach, the surf lessons, the roof top pool, the city skyline all for…well check their website for the latest specials. I just saw one for as low as $129 a night and that's pretty unbelievable if you saw the rates not so many months ago. Near the International Marketplace and just one block to the beach, it's a great deal with rates starting around $110 a night. You can even save 20% more booking a couple months in advance from their website. With two restaurants (American and Chinese) on site and free wifi throughout the hotel, you don't have to break the kids piggy bank for little extras either. This is a vacation retreat. Romance or parties. You can rent individual units and all have their own private entrance. Some have a private deck with ocean views. Units are on special for as low as $169. You can even rent the whole place, all the units for $995. If you do and have an extra room, let me know and I'll be there! We have to put Hawaii in perspective with the standard chain you'll find in Hawaii. This is a Sheraton, over 500 rooms, lots of chances to pay for extra things, etc. This is a fine hotel with just what you would expect from Sheraton. They are almost always a good experience. But to use this one as an example of what to watchout for: Their website proudly displays the lowest room category with a rate of $360 a night. But then you search some real dates and the lowest rate is $179. That's quite a difference to take advantage of right now. But this is a Sheraton so they charge a rather lame $12.95 for internet access and but they have a free clock radio and coffee maker. Lots of other big places do the same. I just don't think they should. You'll find some similar bargains at other big-have-a-fruity-drink-and-get-lost-in-corridors-hotels so please shop around if the ones on this list didn't grab you and make you want to run to the airport. The Pacific Ocean is waiting for you. Don't forget to sign up for a three hour tour but keep walking if the big guy wears a blue shirt and calls himself Skipper. Or you could save even more money by just staying home and watching Magnum P.I. and Hawaii Five-O but your tan won't be nearly as nice.